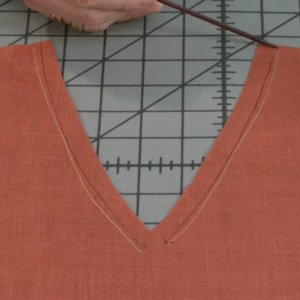 Episode 3 with Sarah Veblen explores how to define and find an ideal fitting garment. 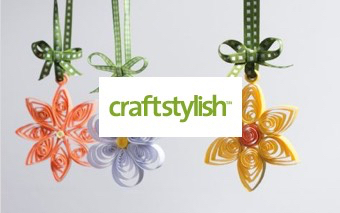 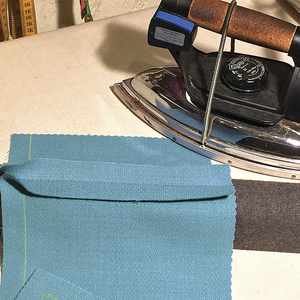 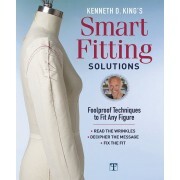 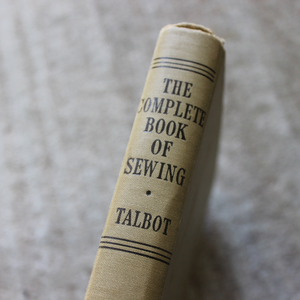 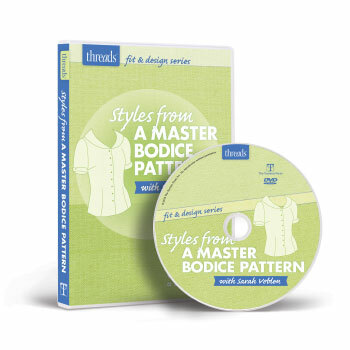 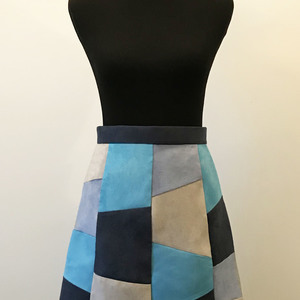 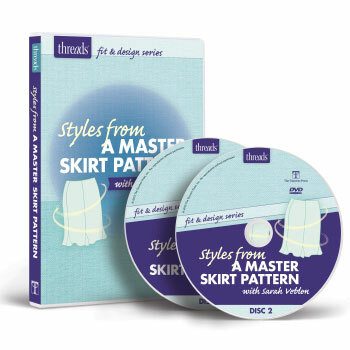 Achieving a fabulous fit can be one of the most challenging sewing skills to master. 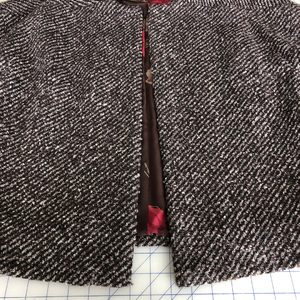 To help surmount that challenge, consider the question, “What is an ideal fit?” before cutting a pattern or pinning garment adjustments. 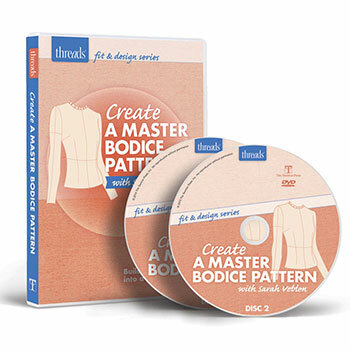 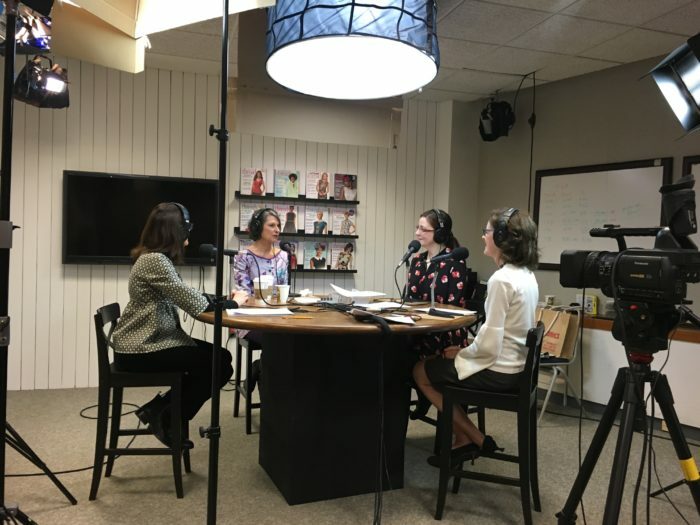 Fit and design expert Sarah Veblen joins Threads editors for this latest podcast episode to tackle how to define and find an ideal fit. 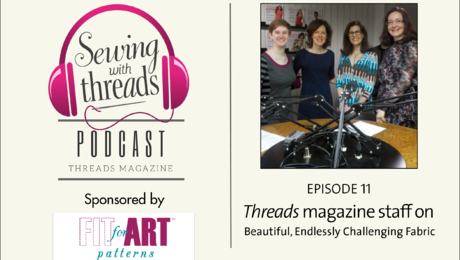 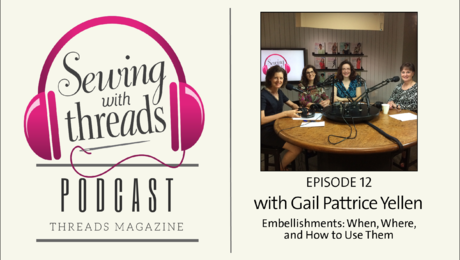 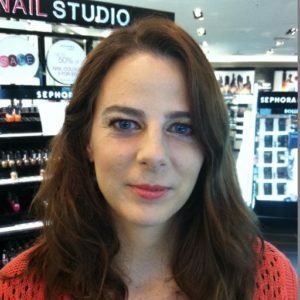 Fit and design expert Sarah Veblen joins Threads’ editors for Episode 3 of Sewing with Threads. 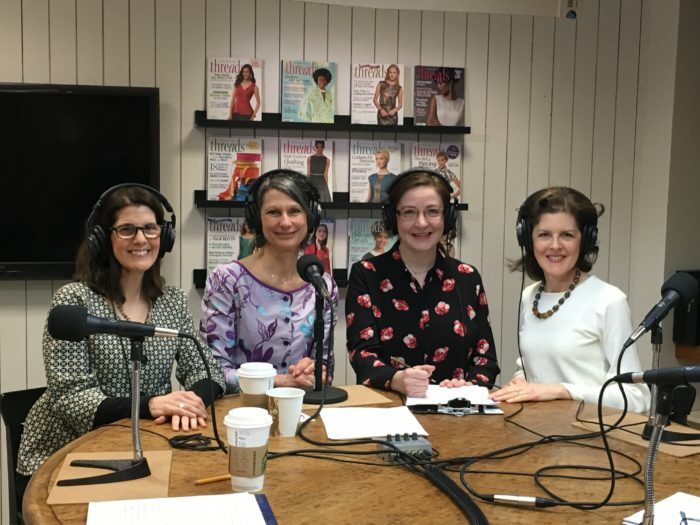 Left to right: Senior Technical Editor Carol J. Fresia, Sarah Veblen, Editor Sarah McFarland, and Senior Copy/Production Editor Jeannine Clegg. 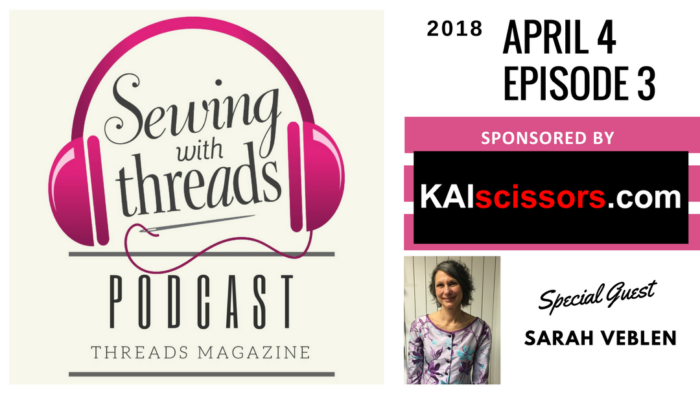 A frequent Threads contributor, Sarah has many videos and articles on ThreadsMagazine.com. 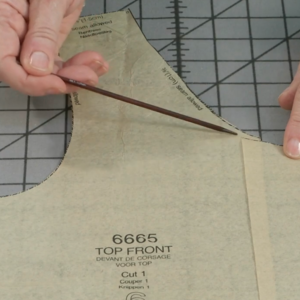 Watch her in the Threads video “What is a Great Fit?” discussing what constitutes a well-fitting garment and how to achieve an ideal fit. 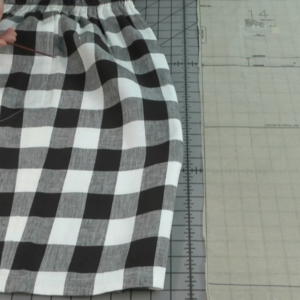 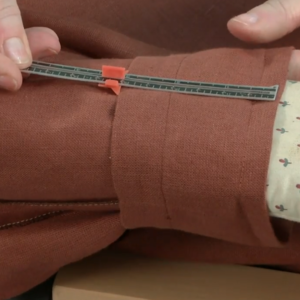 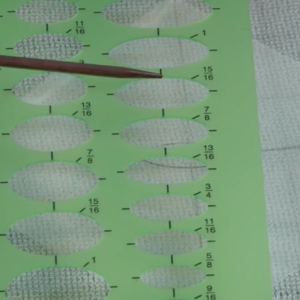 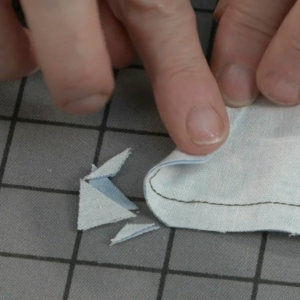 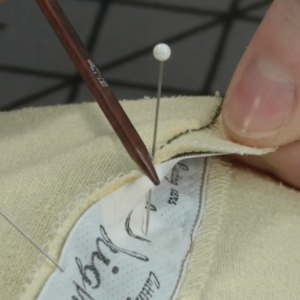 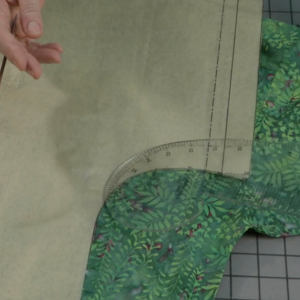 You might also enjoy the Threads video “How to Make a Two-Piece Sleeve Pattern,” in which Sarah demonstrates how to compare the sleeve-cap length with the armhole opening and then how to remove unneeded ease from the sleeve cap for a better fit. 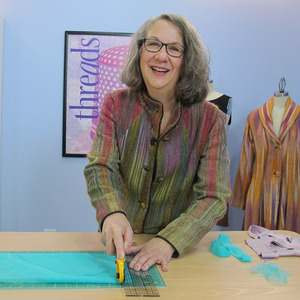 Visit Sarah’s website for more information about her hands-on workshops and four-month mentorship program for all levels of sewers. 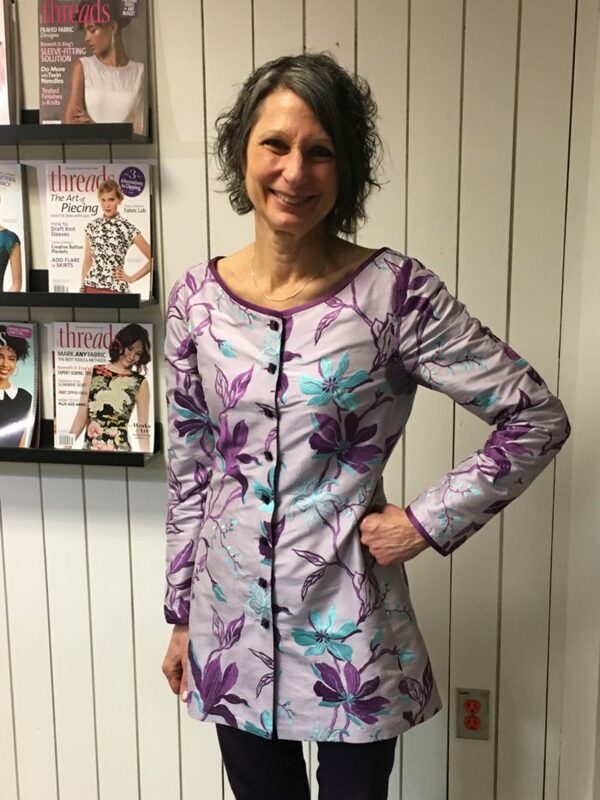 Sarah Veblen wears her handmade, custom-fitted, embroidered silk dupioni jacket. 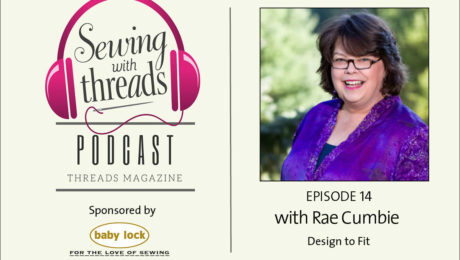 Download Episode 3: “What is an Ideal Fit? 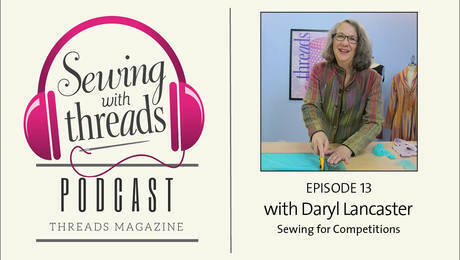 or listen to it now on the player below. 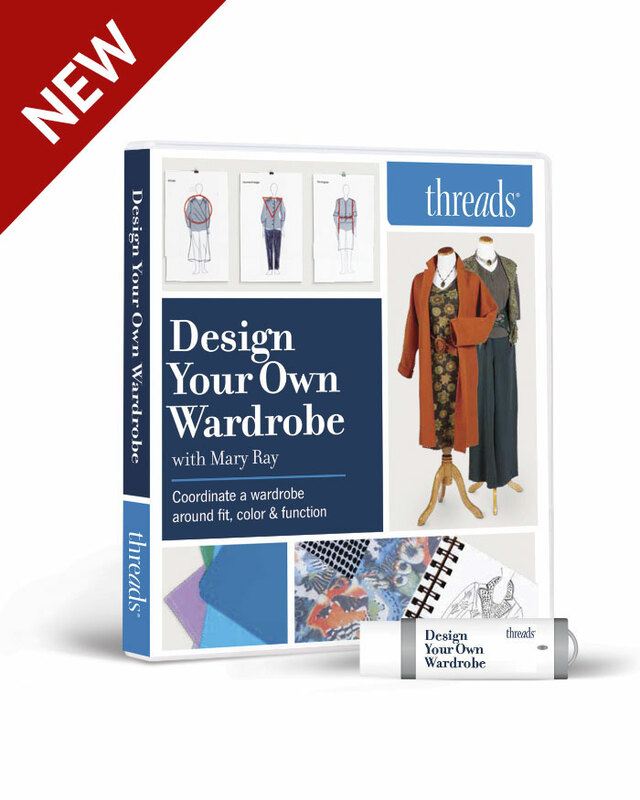 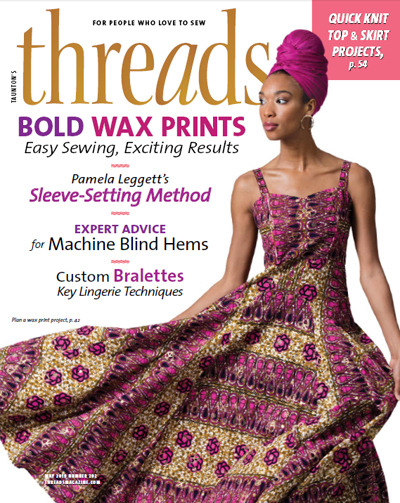 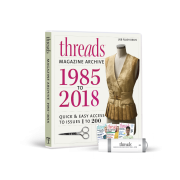 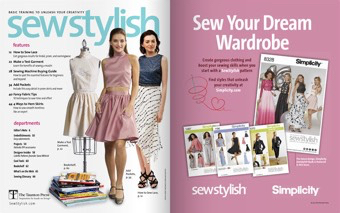 To learn more in-depth fitting and sewing techniques, become a Threads Insider member and receive exclusive digital access to expert videos, articles, and a searchable online archive of past issues.